Let your site members select virtual gifts from thematic categories that you will be able to create and stow with gifts directly from the control panel. 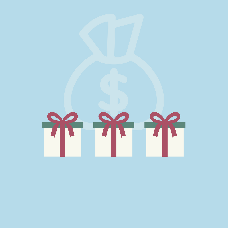 This fun activity will help people find the gift that is best suited for an occasion. A variety of options will help find the best prices as well. 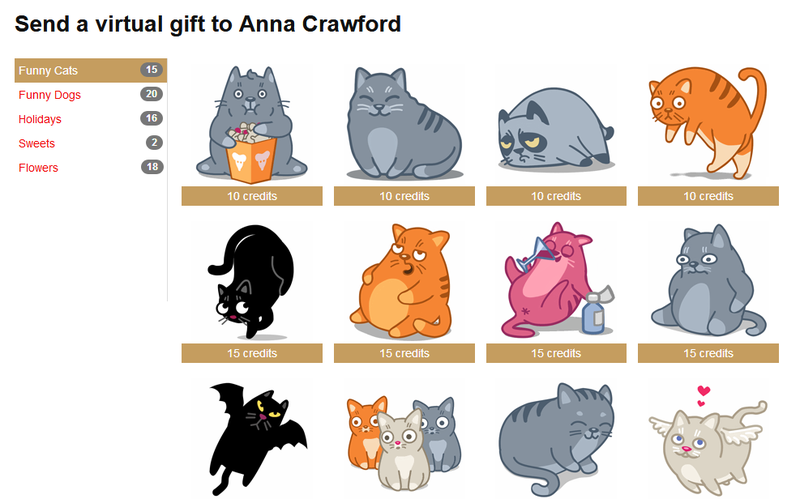 Your site members will also be able to send virtual gifts to themselves.